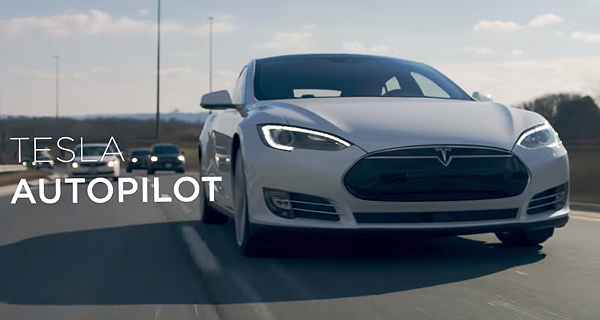 One of the most immediately recognizable automotive manufacturers of the modern era has released a new promotional video that shows off the positives and benefits of its fantastic Autopilot technology. Elon Musk’s Tesla Motors has never shied away from the fact that it’s on a mission to champion the future of the electric autonomous vehicle. This new promotional video shows the recently advertised Summon feature paired alongside the strengths of the Autopilot mode of the Tesla Model S to highlight exactly how it would work in a real-world driving situation. 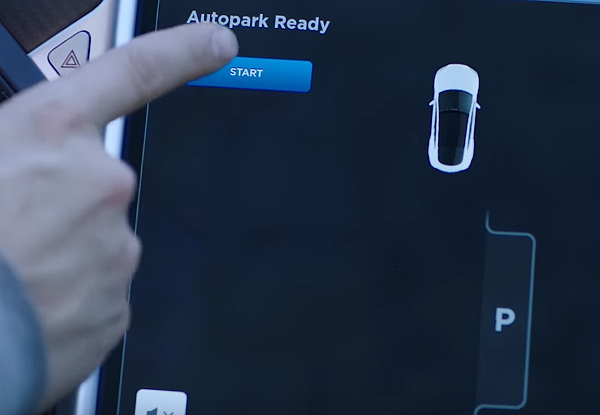 Tesla Motors has already taken the opportunity to provide an insight into the fantastic Summon feature that allows a compatible Tesla to be “summoned” at will by utilizing the mobile app or the key fob. Summon basically allows the car to back in and out of parking, and can also integrate with various garage door setups to open and shut the door after the command has been given or executed. The showcased Autopilot feature of the Tesla Model S is essentially an extension of that functionality which introduces some excellent functionality for when the vehicle is actually involved in real-world driving situations out on the road. The promotional video outlines some of the things that Tesla has been working on and has already integrated into the car and its firmware. There’s a feature that makes the vehicle aware of the lane that it’s in to ensure that it guided autonomously through the curves of the road while monitoring for vehicles in close proximity. Autopilot can also help the car to navigate through tight lane changes, and even parallel park itself at the end of the journey if the driver doesn’t feel confident with making that maneuver. All of these are great little features, but they aren’t exactly exclusive to Tesla and its vehicles, which is why you get the impression that Musk is wanting the public to know that his company is working on something a lot bigger than simply lane changes and autonomous parking. One of the interesting take home points of the promotional video is that the driver within the vehicle never actually lets go of the steering wheel when the car is in Autopilot mode. Tesla has already gone on record as stating that the Model S would need a few built-in “limitations” to prevent drivers from doing something reckless to cause harm to themselves, and essentially running the risk of ruining the reputation of autonomous tech. It’ll be extremely interesting to see exactly what Tesla has up its sleeve and if this is just the first of a series of official promotional content for those advancements. jesus….take the fun out of driving why dont ya!